In addition to recommending actions on reducing single-use items, the draft strategy has also been designed to provide flexibility and choice for businesses in order to make the transition manageable, and proposes a number of secondary actions that focus on education and outreach. It also recommends support for moving toward greater standardization of waste reduction policies, such as providing support for Metro Vancouver’s work to develop a Regional Single-Use Item Reduction Strategy. Restaurant Canada members interested in the reading the full report can access it here Download Report or visit the www.vancouver.ca/zerowaste website. Restaurants Canada actively participated in the 2017 consultation process and provided the City with an initial written submission (attached – add appropriate link) supporting a collaborative approach that focuses on consumer education rather than business-focused fees and bans. Restaurants Canada also recommended that any bylaw provide business flexibility as one size fits all regulations on diverse foodservice businesses will not work. 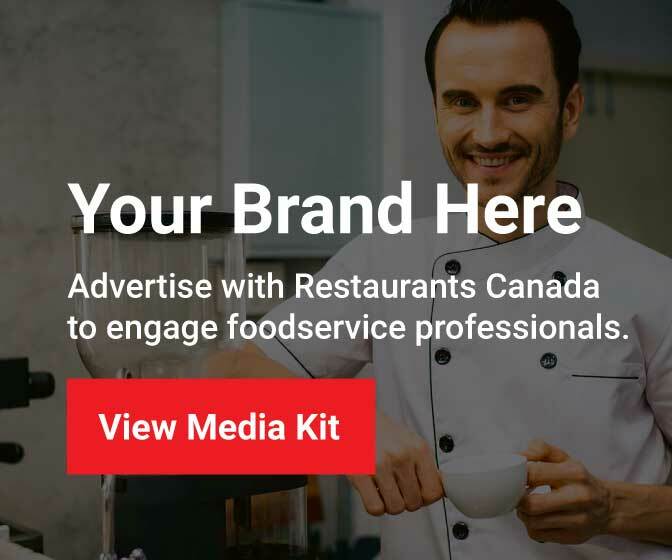 We were pleased that the City’s March 29th report included some business flexibility but a number of questions and concerns remain as outlined in Restaurants Canada’s April 13th response (Click Here). After considering stakeholder response to the March 29th report, the City plans to a present a single-use reduction bylaw for Council’s consideration on May 16th.